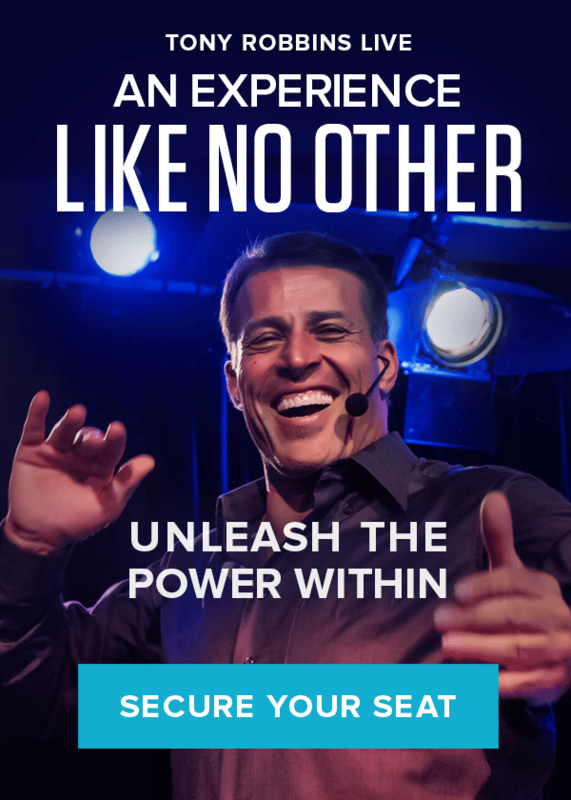 When Brian Cristiano attended his first Unleash the Power Within over a decade ago, he had just about hit rock bottom. Nearing business and personal bankruptcy and behind on his rent, Brian felt sure there was little way out of the pit he’d fallen into. It all seemed hopeless. Knowing he needed to make a change if he wanted to survive, he spent what little money he had left to get to UPW. It turned out to be one of the most impactful decisions of his life. Over the course of 3 1/2 days, Tony Robbins helped Brian see how much harm he was doing to himself in his current state. When we are unhappy about something, we often make one attempt at change and then stop if that doesn’t work. As our discontent grows, we begin to think, “Maybe this is just my lot in life.” We start telling ourselves we deserve this state, turning to a sort of self-sabotage that can damage our personal relationships and even harm our business. At UPW, Brian learned that the way he thought and talked about himself only plunged him deeper into trouble. He effectively reprogrammed his mind, shifting the language he used to think about himself and realizing he was not lost at all – in fact, he was full of potential. Brian realized that if he can walk across fire, he is capable of anything. The first time Brian attended UPW, he went for himself. He put what he learned into practice and in 2011 founded BOLD Worldwide, a successful marketing agency. Ready to look inside yourself and see what you’re truly made of? Over the course of 3 1/2 days, Unleash the Power Within will show you how to mold your life into the masterpiece it can be.